i like this broker, as their name fxservice their services are good. 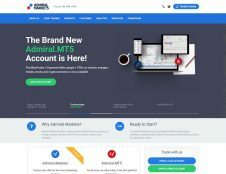 one of the good service from them are admiral autochartist which have great feature giving me the ability to minimize my time spending for researching some technical data, very easy to use. they also have very low spreads trading on major currencies and no restriction for scalping, good broker. I am trading Admiral markets and balance is around 30k with all my friends account, i have no problem with deposit/withdraw . Top broker for oney security even after closing Liberty reserve Admiral assured its client fund safety.Terminal is very stable. Support is well as well kept its reputation. ECN (pro)account spread too low . i will rate it 5 star for top service. 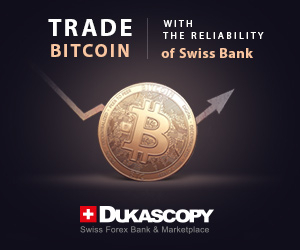 I had a bad experience ones with this broker thou the problem was resolve successfully here. In one of my sister account I think she gave me some money to deposit when I deposit the fund did not reflect when I contact the support the issue was resolve with no time for sure. So now I can tell you that the best thing which you need is just give them trust because the broker is a good broker thou I think that they just generate from one of the mega broker out there.